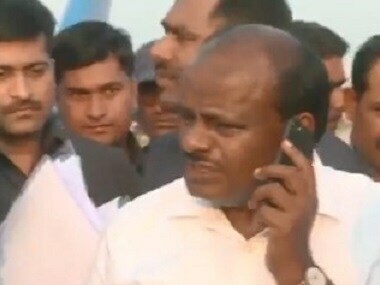 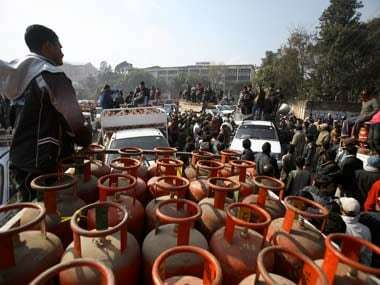 The development came a day after, Karnataka Chief Minister H D Kumaraswamy raised fears about possible raids on Congress and JD(S) functionaries in the state. 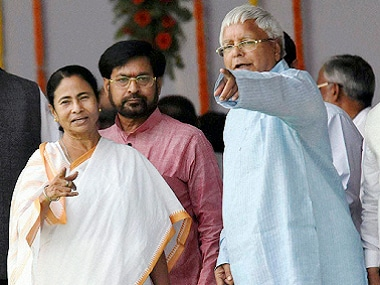 A strange debate is sweeping Kolkata: How free is the freedom of a poet? 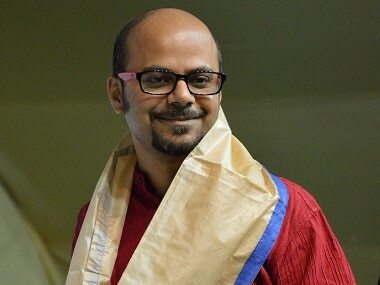 Kolkata's celebrated poet Srijata Bandhopadhyay is facing heat because two students in Siliguri have labeled his work blasphemous. 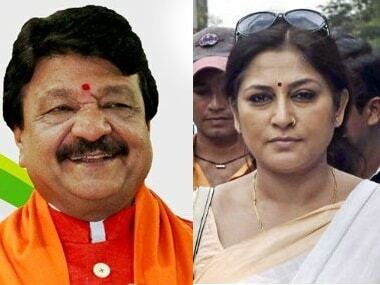 A key accused in the child-trafficking case in West Bengal has alleged that BJP party national general secretary Kailash Vijayvargiya and state women's wing president Roopa Ganguly were involved in the racket. 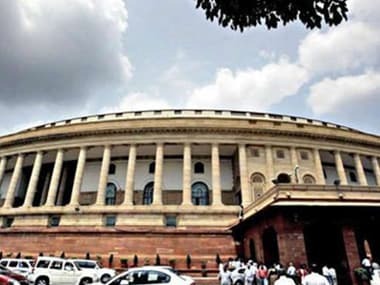 Winter Session: Demonetisation will dominate, but does Modi have a counter-chaos plan? 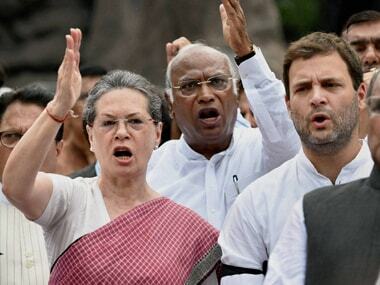 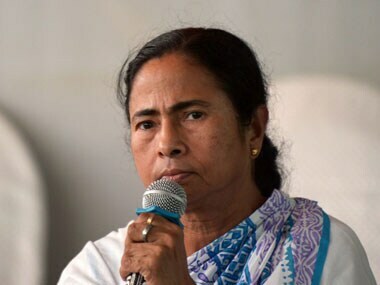 Twitter users reacts as West Bengal cabinet declares renaming of the state, to either Bangla or Bongo. 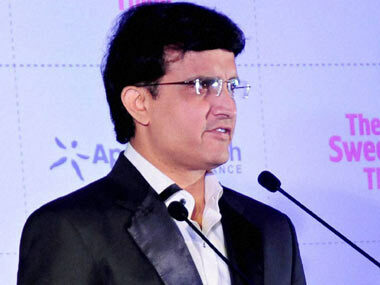 Cricket Association of Bihar secretary Aditya Verma congratulated former India captain Sourav Ganguly on Thursday for being anointed as the president of the Cricket Association of Bengal (CAB). 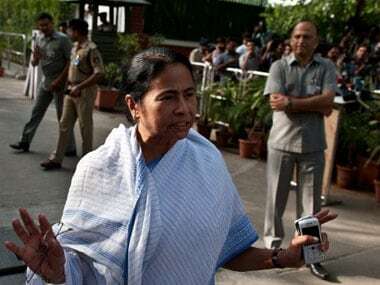 West Bengal Chief minister Mamata Banerjee on Tuesday said she was in favour of a probe by a neutral and capable agency into the Vyapam scam.